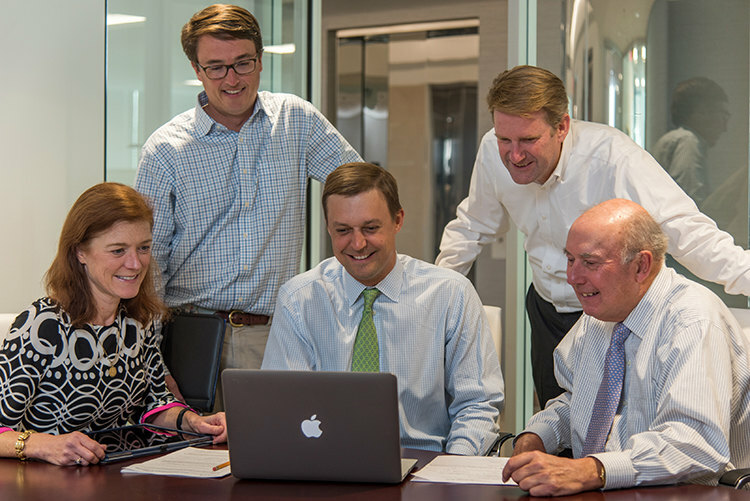 Our firm has one goal: client success. We have one rule: clients first. We see clients differently and have since 1969. We begin by listening. TSW is an SEC registered investment adviser founded in 1969 in Richmond, Virginia. Investment management is TSW's only service. TSW has a team of professionals dedicated to the daily responsibilities of Administration, Compliance, Information Technology, Human Resources, and Accounting freeing our investment team to focus on investment research and portfolio management. TSW has been providing investment management services for 50 years. The firm currently manages approximately $20 billion of assets across multiple strategies for a variety of clients including Endowments, Foundations, Corporate and Public Retirement Funds, Insurance Company Reserves and Individuals. TSW clients include several Fortune 500 Companies, Fortune Global 500 Companies, globally ranked insurance companies and several of the world’s largest broker dealers and/or private banks.